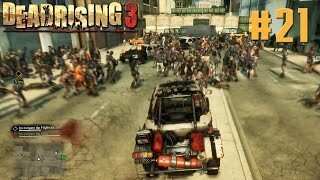 Check out the cinematic trailer for Dead Rising 3 revealed at Gamescom 2013. 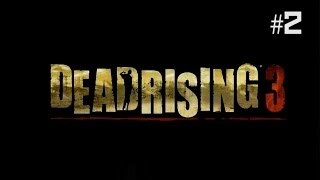 Follow Dead Rising 3 at GameSpot.com! 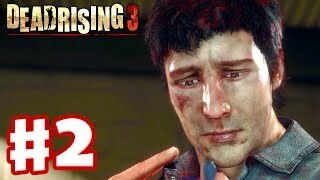 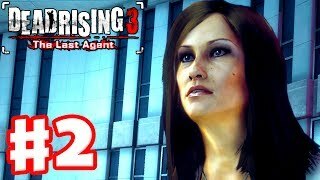 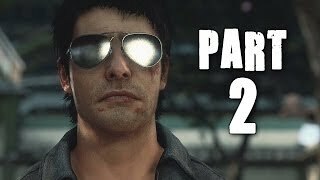 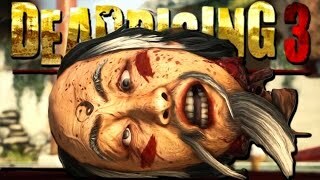 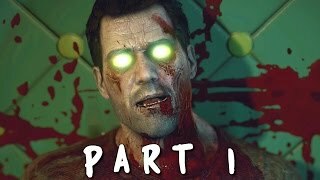 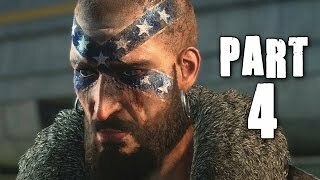 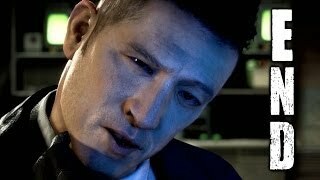 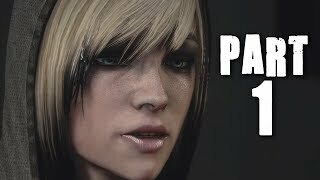 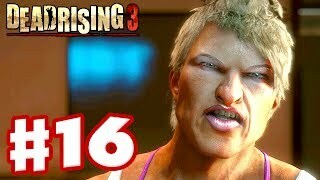 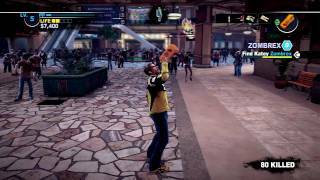 Dead Rising 2: Off the Record - Walkthrough Part 1 | http://bit.ly/nP9ODo http://twitter.com/thaRadBrad.